Like museums everywhere, those in Pune represent a graph of cultural, traditional, and financial history of the city. 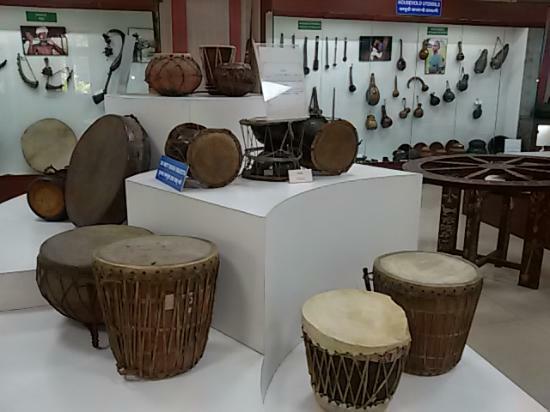 Pune has its own share of museums, each specializing in specific historic and cultural sections with elaborate displays. The most viable transportation option is to have two or four wheelers of your own, as the Pune Mahanagar Parivahan Mahamandal Ltd. (PMPML) bus service is not preferable, especially for tourists. Auto rickshaws and vans are also available. 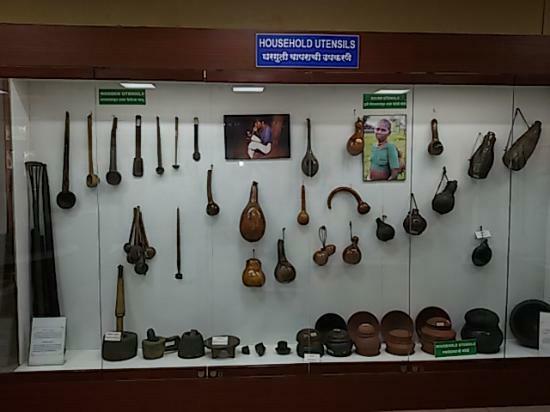 This museum, established in 1962, exhibits around 15,000 historical artifacts collected by a local history enthusiast Baba Dinker Kelkar over a period of 40 years. 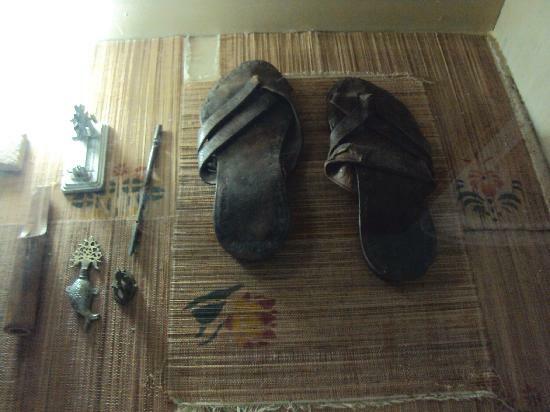 Dedicated to his late son Raja, who faced an untimely death at the age of 7, this museum is supervised by the Maharashtra Government’s Department of Archeology. The building has three floors and two separate wings for exhibits dating back to 13th to 14th century. Located at a convenient situation on the Bajirao Road, it is easily accessible by auto and cab. 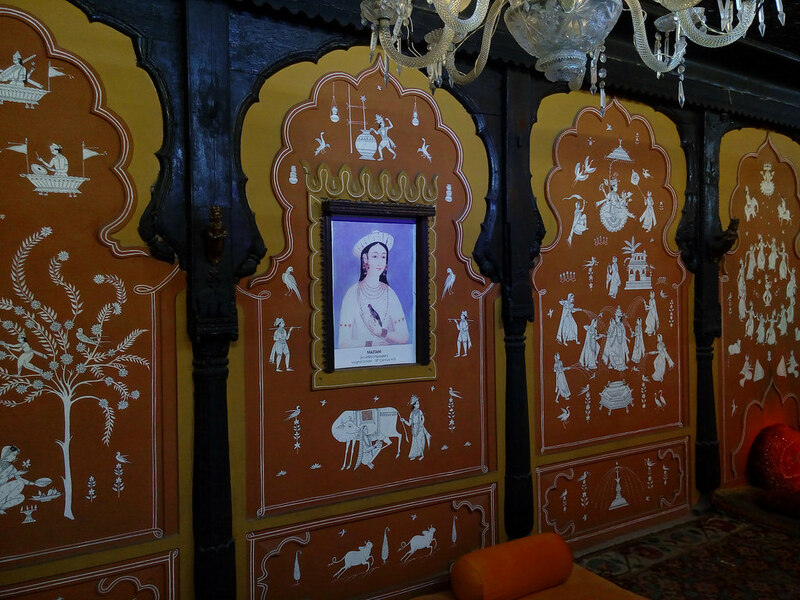 Mughal paintings, chandeliers, lamps, terracotta, brass, copper vessels and the reconstruction of Mastani Mahal. Tickets for children (above 12) cost Rs.5 per head, while adults are charged Rs. 10 per head. For Foreigners, the tickets cost around Rs 200 per head. For photography through mobile phone you need to pay Rs 100 and for cameras the charge is within RS.150-200. 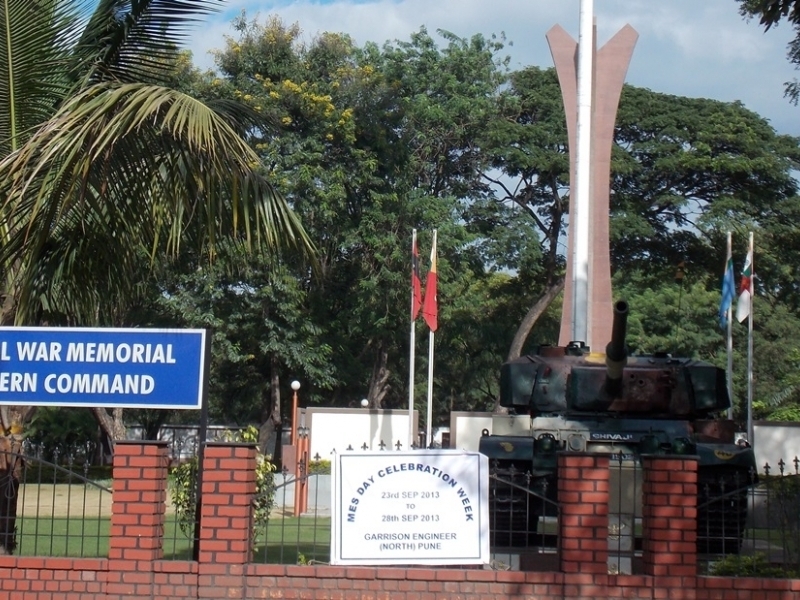 The only war memorial of South Asia built by the contribution of citizens, this monument is dedicated to the Indian martyrs of the post independence era. It was inaugurated on the 15th of August, 1998. 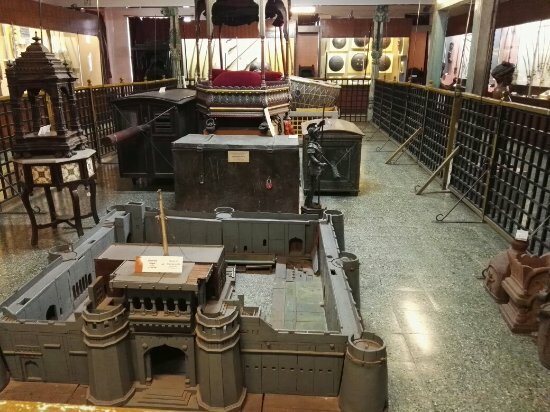 The museum inside throws light on the defense and war mechanism of the country, beginning from the ancient times to the modern era, including exhibits of weaponry from the Rajput, Marathas, and Chola periods. 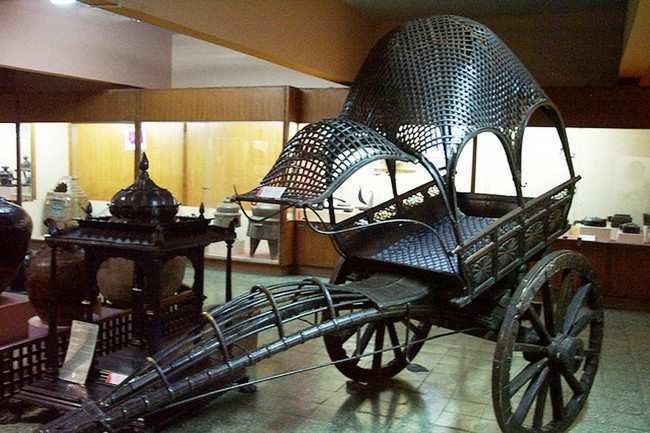 Hire a cab or auto to reach Ghorpadi Road, where the museum is situated. The Ghorpadi Gaon Post Office Bus Stop is just 2 km away from the memorial. 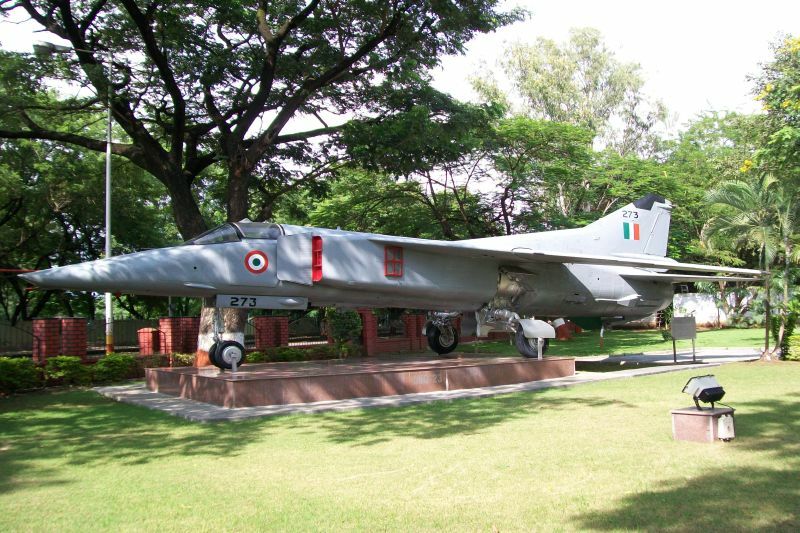 A war memorial, MiG-23BN aircraft used in Kargil war, various uniforms of Indian Army, tanks, photographs of battlefields, artillery used by Indian Army, warship INS Trishul and missiles and bombs. For kids, there is a paintball shooting range. 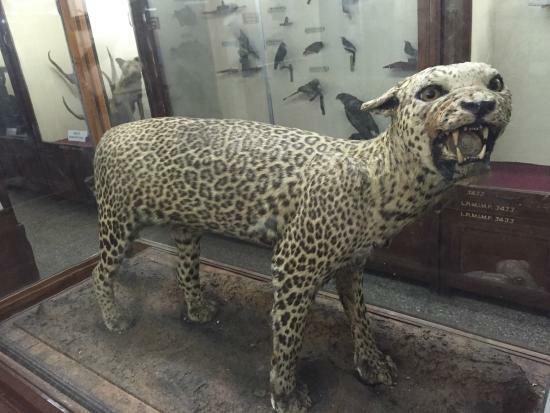 The museum souvenir shop has interesting items, but you might find them slightly overpriced. Carry cash as the shop doesn’t accept cards. 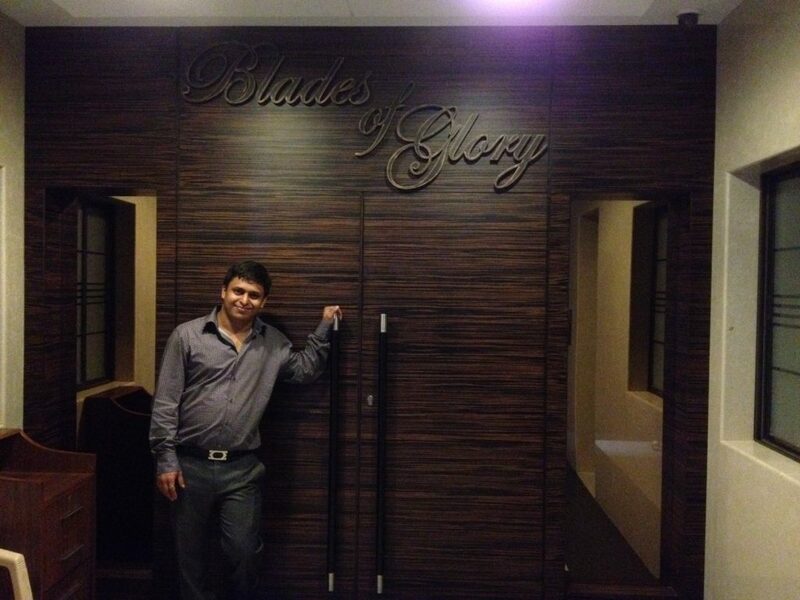 The biggest cricket museum in the world, the Blades of Glory is the brainchild of a former club cricketer Rohan Pate. 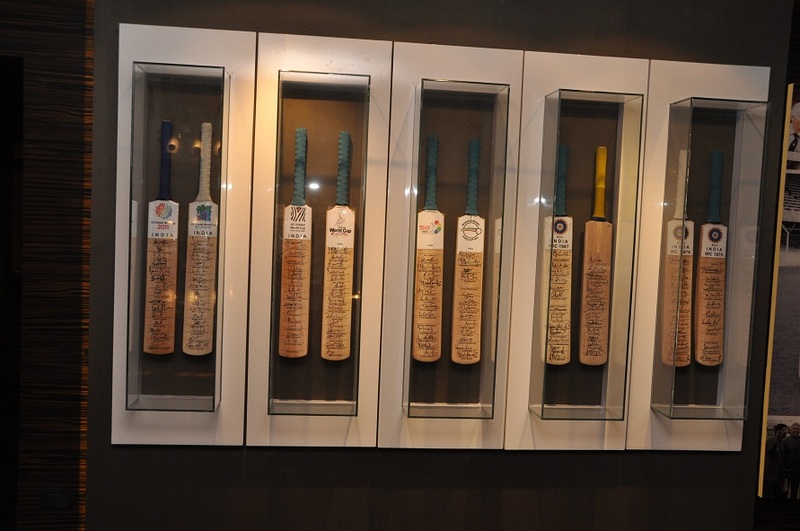 There is a wide collection of cricket bats and kits signed by famous cricketers put up for display. 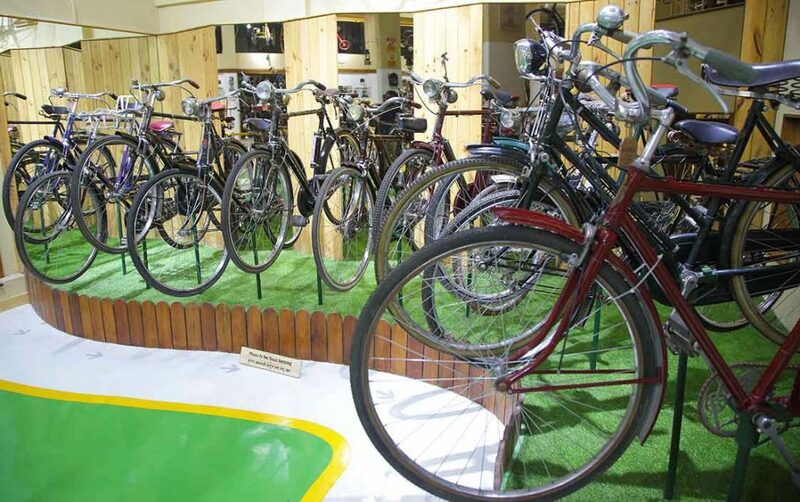 If you are coming by bus, get off at the Kranti Society Bus Stop; the museum is a 5-7 minutes walk from there. For private cars, take the Swanand Society Lane 1. 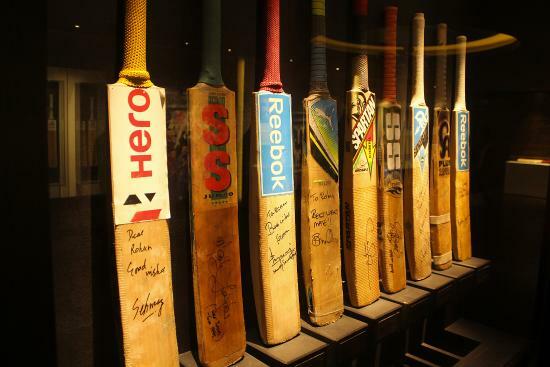 Bats autographed by of World-Cup winning teams and World T20 Champion teams; gears signed by international cricketers including Kapil Dev, Mahendra Singh Dhoni, and Sourav Ganguly; the trouser worn by Sachin Tendulkar when he scored his 50th century. Smoking and carrying food inside the museum is not allowed. 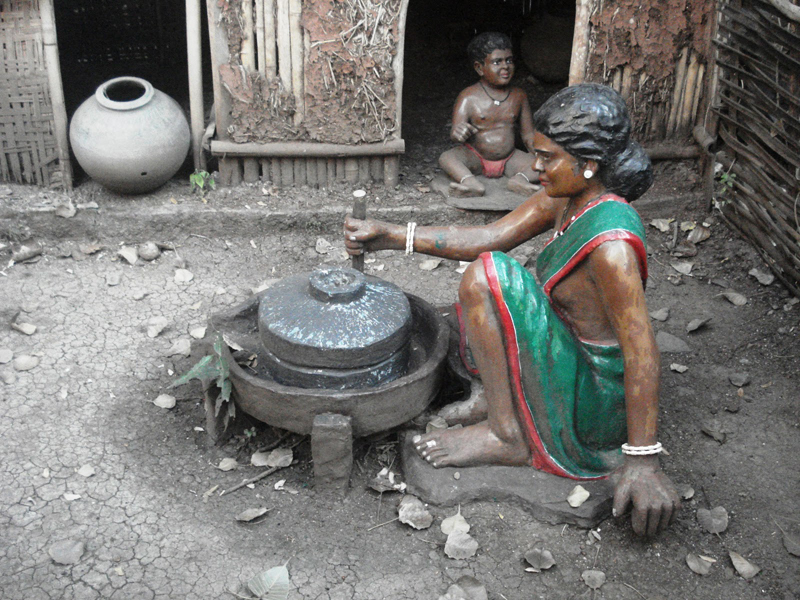 A part of Tribal Research and Training Institute of Maharashtra, this museum was originally constructed in 1962. 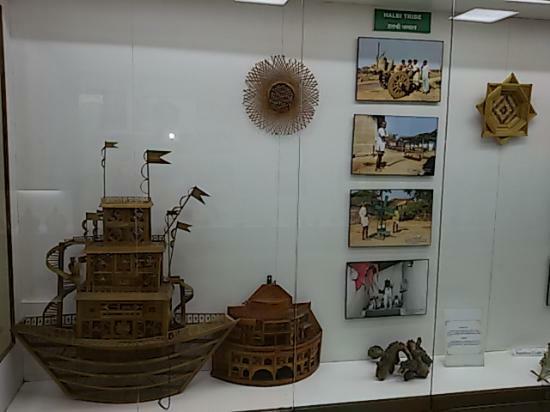 But it did not open to the public, with exhibitions of Maharashtrian tribal artifacts, before 1965. 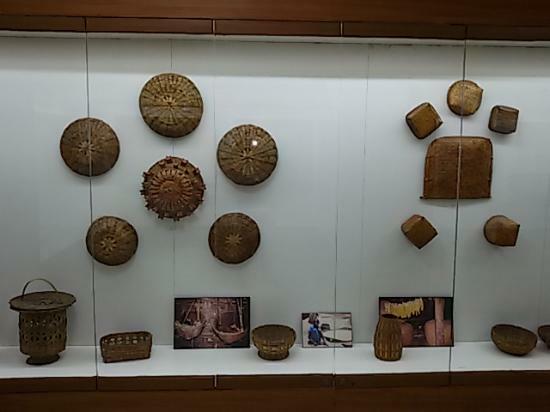 Some of the things have come from the Gondwana and Sahyadri provinces of the state of Pune. It is located on the Band Garden road near the Pune Railway Station. An auto rickshaw can take you from around the station are. It is also minutes away from the Gen Vaidya Marg, and is well-connected with auto and cab services. Warli paintings; tribal clothes; farming tools; jewelry; idols of tribal deities; masks still used for ceremonies at the Bohoda mask festival. 10:00 am-05:45 every weekday (remains closed on all Sundays, second and fourth Saturdays and government holidays). Tickets cost Rs. 10 per head for Indians Rs 200 per head for foreigners. Special fees are applicable for photography. Drinking water and washroom facilities are not up to the mark. 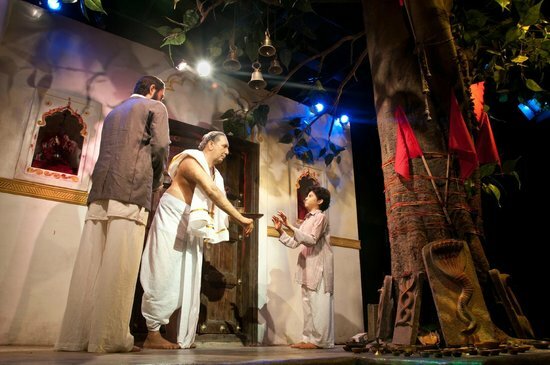 The museum is located over a 10,000 sq.ft area, displaying the vision and deeds of the Indian social and spiritual reformer Sadhu T. L. Vaswani, through various shows. 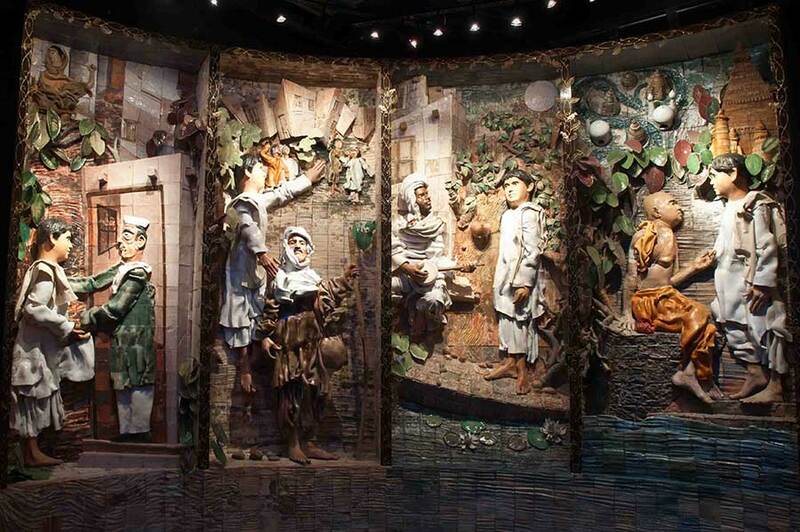 This museum displays a fusion of traditional and modern exhibits and entertainment with unique audio-visual shows. Loacted on Sadhu Vaswani Path, it is around 1.2 km away from Pune Railway Station. A cab or rickshaw can bring you here from anywhere in the city. Despite being free, the whole place is quite well-maintained. All shows are about 1 hour to 1.5 hours long, and are meant to educate and encourage the visitors in a spiritual level. Established in 1890, this art museum has been renamed twice, changed from its original name The Poona Industrial Museum. For a specific period, it was acknowledged as Lord Reay Museumand, finally getting its present name in 1968, after the famous social activist Mahatma Jyotirao Phule. The museum presents the culture and heritage of Maharashtra through agricultural and industrial exhibits. The nearest bus stops are the JM Road and Bal Gandharva Rang Mandir. Either take a rickshaw (it will hardly take 5 minutes) from there or walk (maximum 15 minutes) to get to the museum. 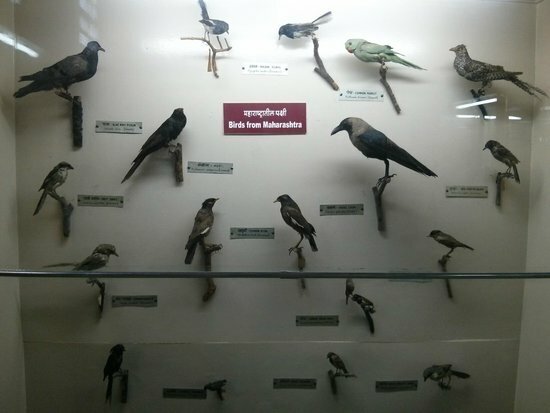 Geological samples; marble statues; weapons belonging to the Maratha and Mughal periods; taxidermied animals, birds, and fish. Every day from 09:00 am-05:00 pm (except Wednesdays). 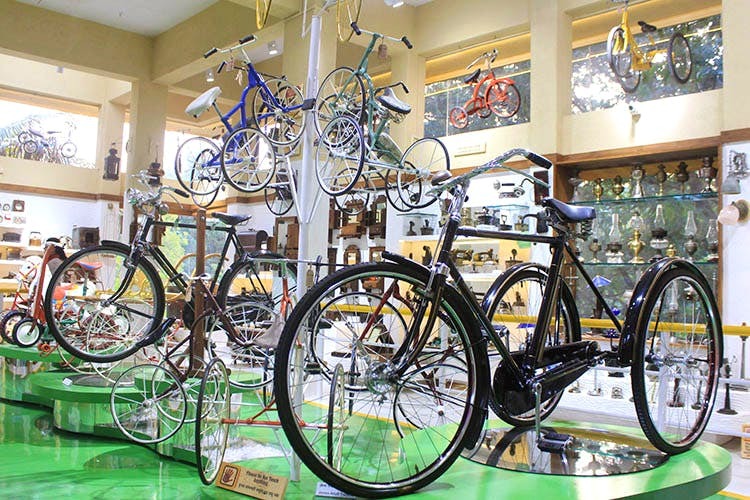 The joint venture of two cycle enthusiasts Vikram Pendse and Pandurang Gaikwad, this unique museum showcases vintage cycles and their parts. From the Karve Nagar Corner Bus Stop, it is just 1.2 km away via the Karve Nagar Flyover. Opting for rickshaws would be best if you don’t want to walk. Everyday from 07:00 am-07:00 pm (except Tuesday). 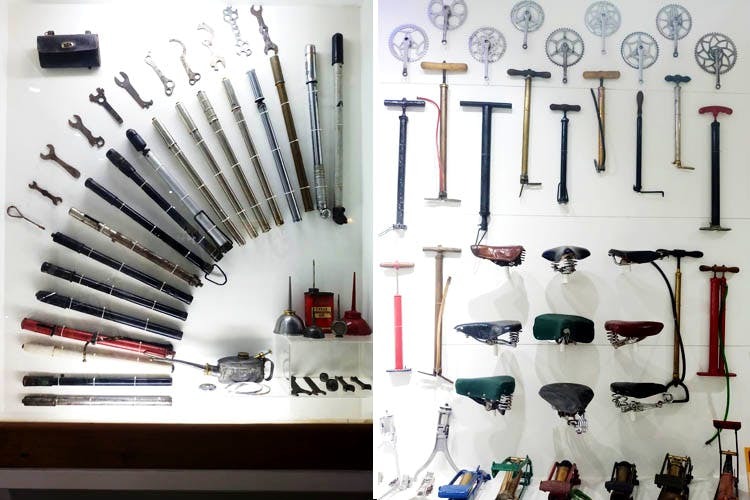 It can be an interesting haunt for those passionate about cycles, but there is little more aside from these exhibits. On request, the museum also provides customized models with spare parts on rent for special photo shoots. 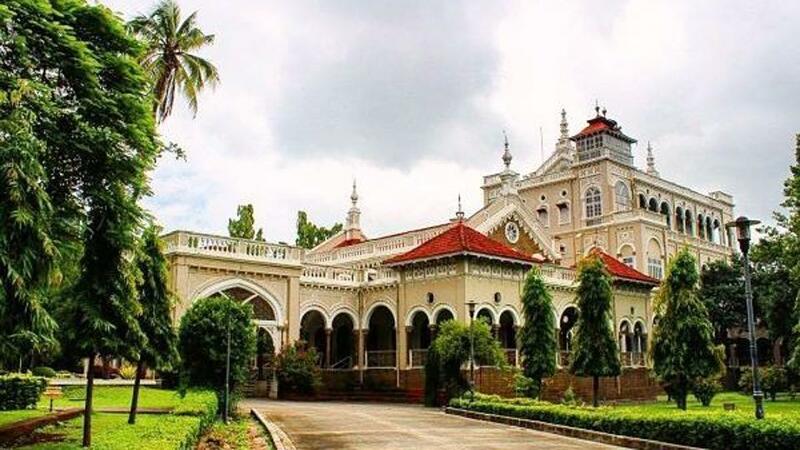 Originally made as a refugee for the famine-stricken locals, this palace was built by Sir Sultan Muhammad Shah, Aga Khan III (hence the name). 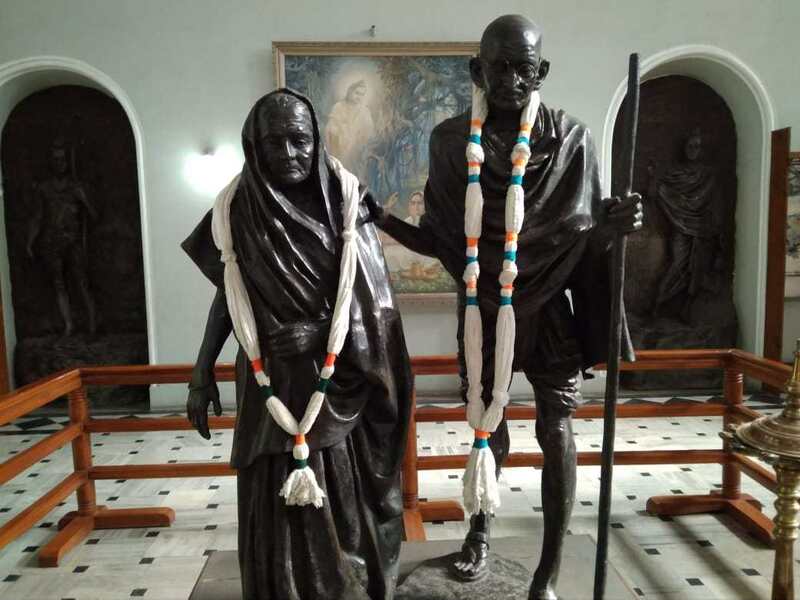 Later, during the Quit India Movement for freedom from British rule, Mahatma Gandhi, his wife Kasturba Bai, freedom fighter Sarojini Naidu, and Gandhi’s secretary Mahadev Desai were imprisoned here. 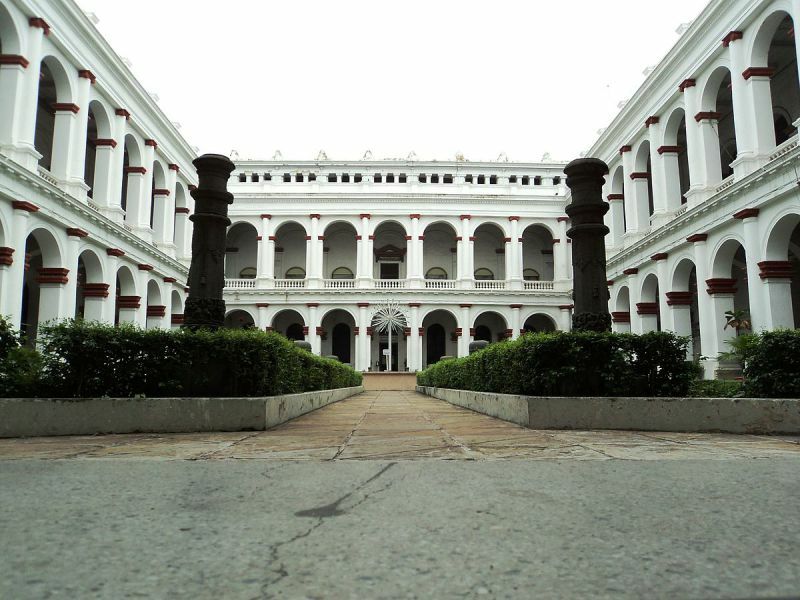 Due to the palace’s link with the Indian Freedom Movement, it is now named as The Gandhi National Museum. Kasturba Bai died here with her remains preserved here, in a marble memorial. The nearest bus stop is the Aga Khan Palace Bus Station. You can come in a state bus or auto rickshaw. The Italian architecture of the palace itself is another great attraction. Adult ticket is Rs 5 per head children ticket is Rs 2 per head while foreigners need to pay Rs 100 per head for tickets. The gardens are quite well-maintained with clean washrooms and drinking water facilities. There are benches scattered through the garden, where you can spend a few relaxing hours, or take pictures of the surroundings. 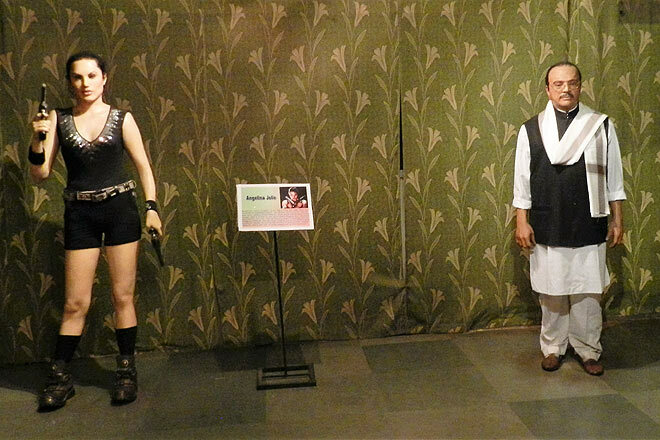 Aituated outside the main city, but within the Pune district, this museum exhibits wax sculptures of national and global celebrities belonging to politics, sports, film, and entertainment industries. 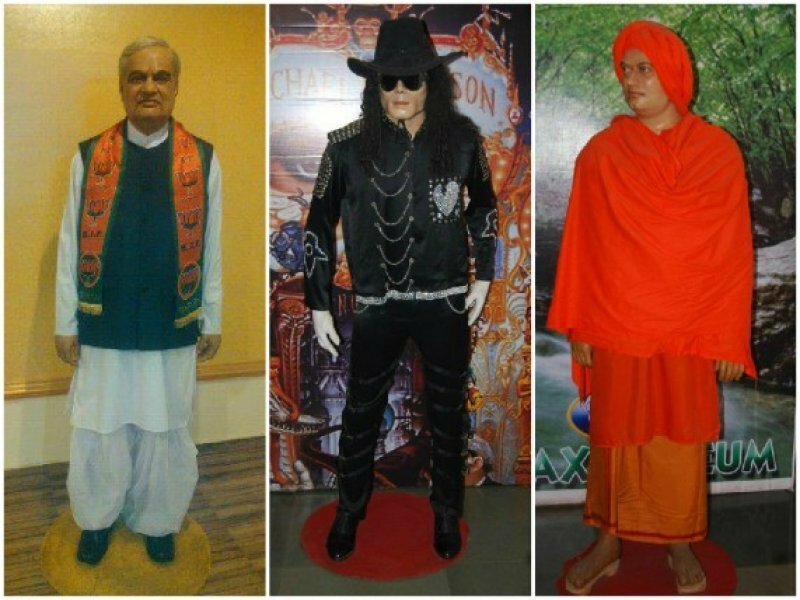 Mumbai based artist Sunil Kandalloor makes these wax statues all by himself. 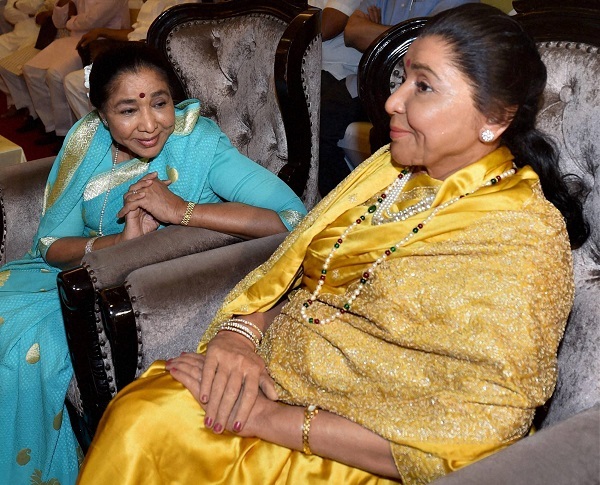 Wax statues of personalities from throughout the world, from historical heroes like Chhatrapati Shivaji, and Mahatma Gandhi, to prominent figures like the Dalai Lama, and Baba Ramdev, as well as celebrities like Rajnikanth, Asha Bhonsle, Michael Jackson, Angelina Jolie, David Beckham, and many more. Tickets are Rs 200 per head, and can be booked online. Although all museums don’t require the same amount of time to visit, covering multiple museums is doable. To avoid the crowd visiting them during weekdays is always a better way to enjoy peacefully.